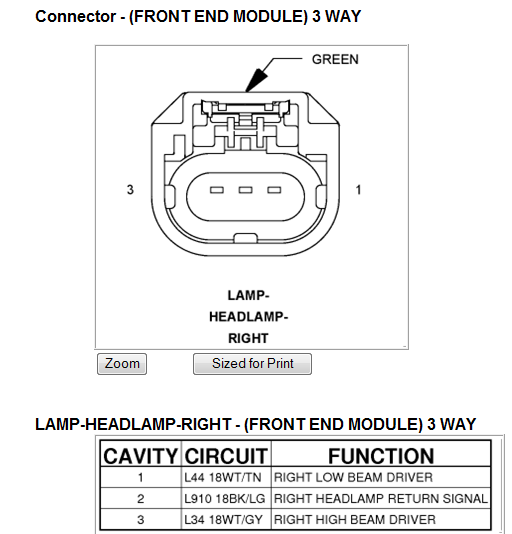 If you tap int o the headlights and get all the power for the running lights your adding, then the result will be dimmer lights and possibly a blown fuse due to the added load on the circuit. You need to wire it up to chassis ground. On the power you need to get this from the battery with its on in line fuse. You then need a 4 prong relay. Splice into your low or high beam wiring at one headlight depending on when you want the driving lights to run. Run this splice to the power side of the relays coil. Now attach an additional chassis ground to the coil ground side on the relay. Then run your in line fused power wire to the relays switch side power input. Now run your Hella power input to the power output on the relays switch side. 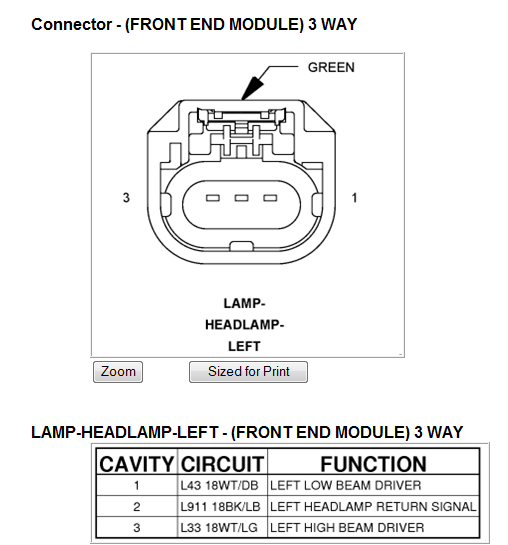 This will allow the new lights to not drain any power from the vehicles existing headlamp circuit and just get a signal to turn the relay on and off. Below are the wire diagrams which should help out. awesome, how would you recommend tying into this line? You would need to cut the line and solder the original back together with the additional line added then use heat shrink to insulate it.